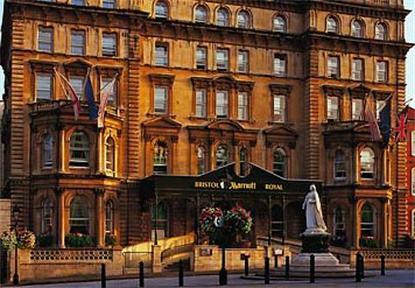 The Bristol Marriott Royal Hotel is located next to Bristol Cathedral and Bristol's historic waterfront. Our hotel features spacious rooms, fitness centre, event space and an outstanding restaurant. Perfect choice for hotels in Bristol city centre.